DAVE'S VINTAGE BASEBALL CARDS Wants to buy ARMOUR COINS. 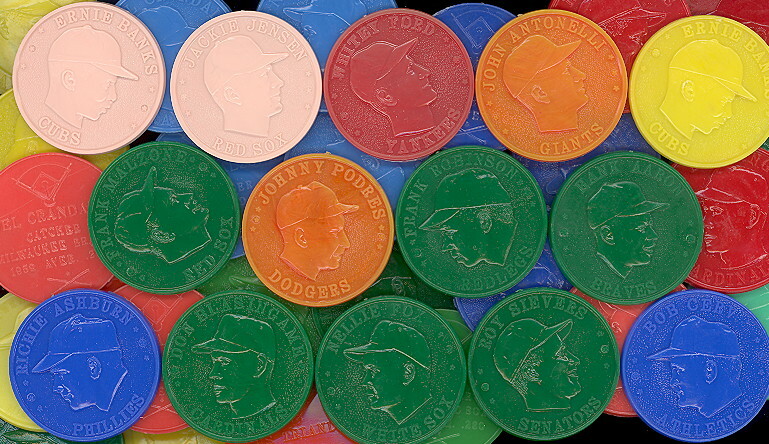 We are interested in collections of these coins at the present time. Please send in your list for an offer, or let us know what you have, and if you have a price in mind.